Stores are usually criticised for taking advantage of the hype by offering less-than-impressive Black Friday discounts, but one retailer is slicing nearly R150 000 off one particular product this year. 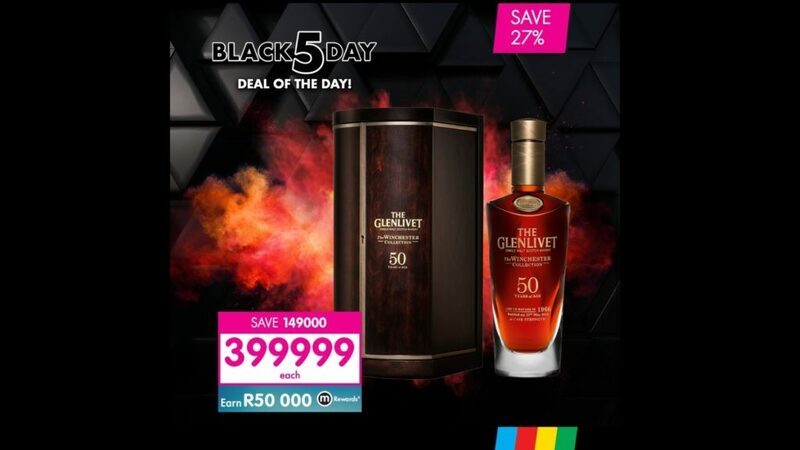 The usually R550 000 bottle of Glenlivet 50 Year Old Winchester Collection Speyside Single Malt Scotch whisky (*breathe*) will this week retail for R399 999 at Makro. That’s 27% discount, but results in quite the price drop nonetheless. Sure, we doubt any one is camping outside the firm’s stores this morning waiting to get their hands on a bottle, but others on Twitter are considering using the deal for their own gain. 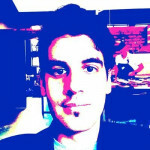 “I will be standing on that shelve with a business plan. Whoever buys it can surely fund my startup,” wrote Twitter user North Mabunda. Others asked the real questions. Do you even drink this after buying it? While some just couldn’t resist being snarky. Off to @Makro_SA now!!! What a bargain.